US mobile operator AT&T today announced its fourth quarter financial results, declaring that it saw huge growth in mobile broadband sales and smartphone activations, with the iPhone accounting for 81% of all smartphones activated by the carrier. AT&T activated 9.4 million smartphones in its last quarter, with Apple’s iPhone contributing 7.6 million of the activations. Despite the huge growth of Apple activations, it was also a record quarter for Android activations. In comparison, Verizon activated 2.3 million 4G devices and 4.3 million iPhones and 4.3 million, doubling from the third quarter’s 2 million, but even then AT&T still sold 77% more iPhones than Verizon in the last quarter. This meant that AT&T’s sales growth between the third and fourth quarters was 181%, with Verizon posting impressive figures of 115%. iPhone represented 70% of all smartphones sold at AT&T and Verizon last quarter. Not that bad huh? 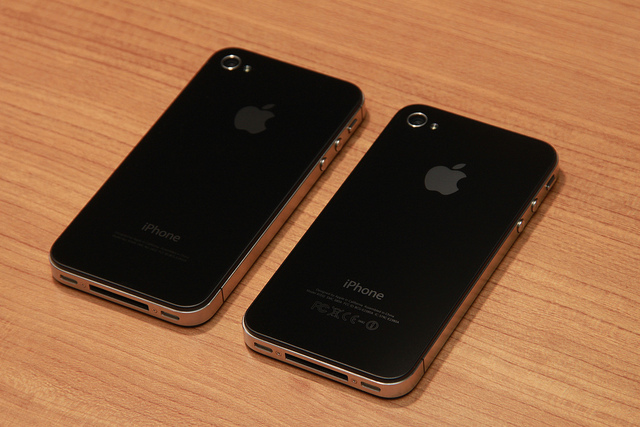 It is also estimated that 32% of all iPhones sold last quarter we sold by AT&T and Verizon. AT&T’s saw smartphone activations rise 60% year over year, with consolidated revenues of $32.5 billion, up $1.1 billion, or 3.6 percent, versus the year-earlier period. However, it posted a fourth-quarter loss of $6.7 billion, down from a profit of $1.1 billion a year previous. It’s loss is put down to the failed merger with AT&T, which it dropped after facing pressure from the FCC. This meant it had to pay $4 billion to the US operator after the deal fell through. We look forward to seeing how Sprint fared in the last quarter, given that the iPhone 4S is the first Apple device it has sold. If AT&T and Verizon are anything to go by, Sprint may well see impressive figures also.